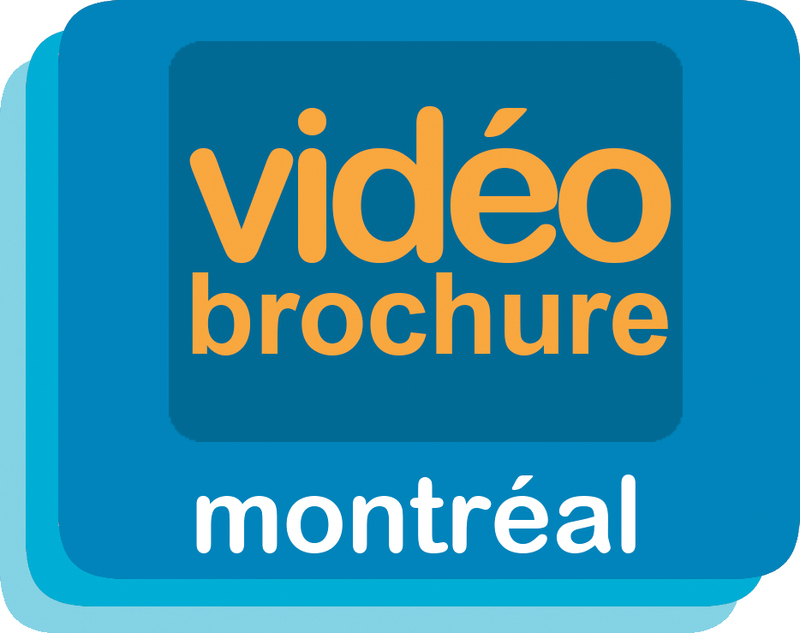 To receive the quote for video brochures, please complete the form below. The more detailed the information is, the more precise your quote will be. Contact us during our opening hours and we will be happy to discuss your project with you. Feel the form below. Thank you!s.